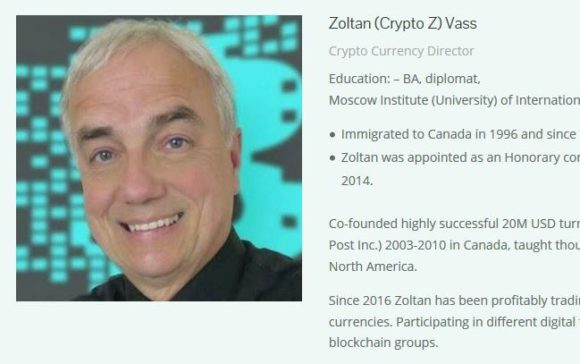 Today Zoltan and Robin Costelloe will be holding a webinar on KaratCoinBank in Miami, KBC and KCB cryptocurrencies. Specifically, what’s coming in the next year in terms of these, and the overall plan of Karatbars for the next 5 years. To familiarize yourself with KBC coin, watch this video. If this is the first time you hear about Karatbars or would like to know more about it, I’d highly recommend you participate in today’s webinar for at least 5-10 minutes to get a feel of what this company does and plans to do. The info that is going to be presented is time-sensitive. You can also copy and forward the link to your team as well as others you would like to invite. Please be there 10 minutes earlier to download Zoom (you will be asked if you want to download Zoom when you click on the above link). It’s easy to do but takes a couple of minutes.You can also view it from your web browser but it’s better from the ZOOM app.